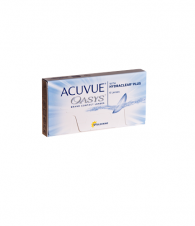 Finally contacts that fit your active lifestyle every day! 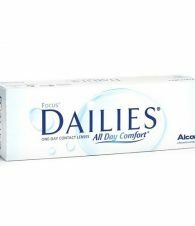 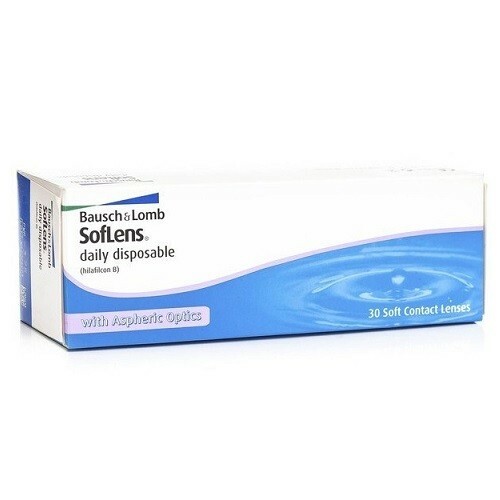 Bausch Lomb SofLens daily disposable contact lenses ensure even in low light conditions, outstanding vision, exceptional comfort all day long and an easy application without storage and care. 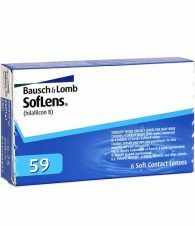 You will literally see the difference.